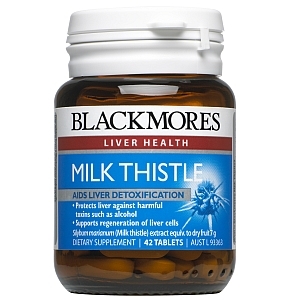 Support liver function and aid elimination of waste from the body. 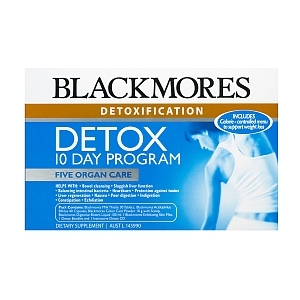 Blackmores KickStart Detox™ contains herbs that have been used in traditional Western herbal medicine for their actions on the kidney, liver, gallbladder, bowels and skin. These are 5 organs of elimination. 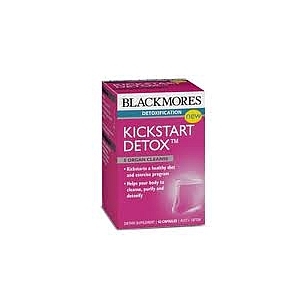 Adults: Take 1 capsule three times a day before meals for the first two weeks of a healthy diet and lifestyle program.